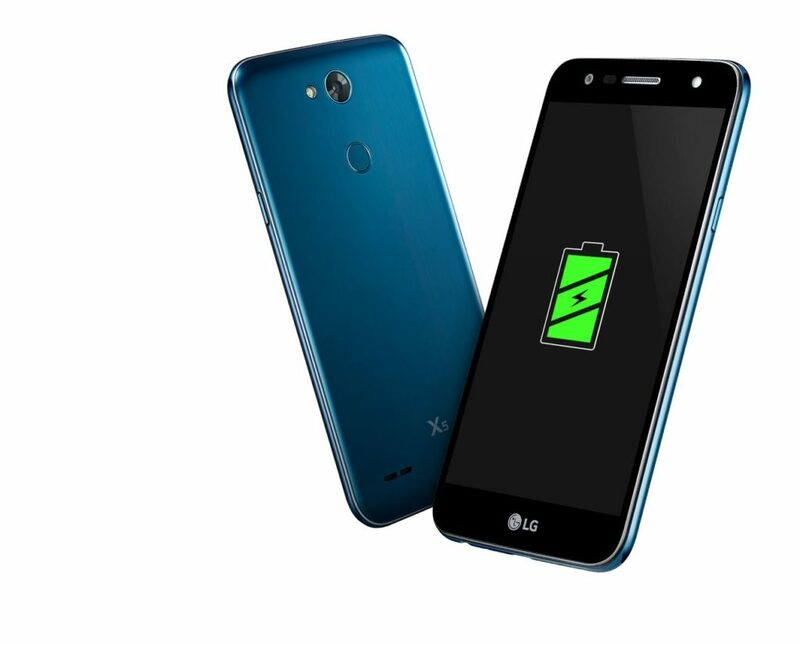 Today, the South Korean manufacturer LG quietly announced a successor to the 2016 LG X5 that doesn’t necessarily bring anything groundbreaking on the specs front but includes a monster inside it as the battery. 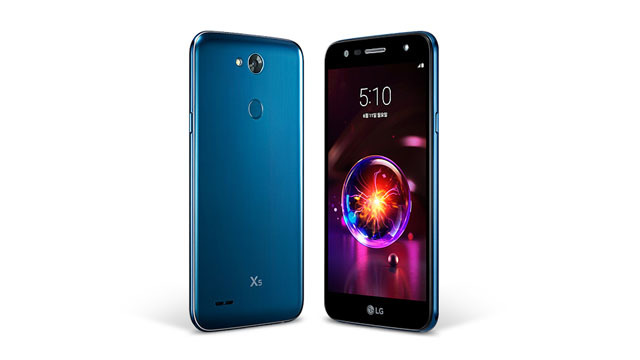 The biggest change in this new variant is the design, the old rectangular design language is gone and in its place is a rounder one that resembles LG’s most recent budget smartphones. Despite the looks overhaul, though, the same 5.5-inch display seen on the original once again makes a return. Additionally, on the specs front, only a few minimal upgrades have been included such as the inclusion of a new octa-core MediaTek processor and a boost in internal memory to 32GB. When it comes to the RAM count, however, LG has chosen to stick with 2GB once again. Also, no upgrades appear to be present in the camera department either, with the same 5-megapixel selfie sensor and rear 13-megapixel lens making a return. As an added note, though, it’s worth noting that Android 8.0 Oreo is included straight out of the box and is coupled with a huge 4,500mAh battery, representing a significant upgrade over the 2,800mAh pack featured in the original with the circular fingerprint sensor at the back. 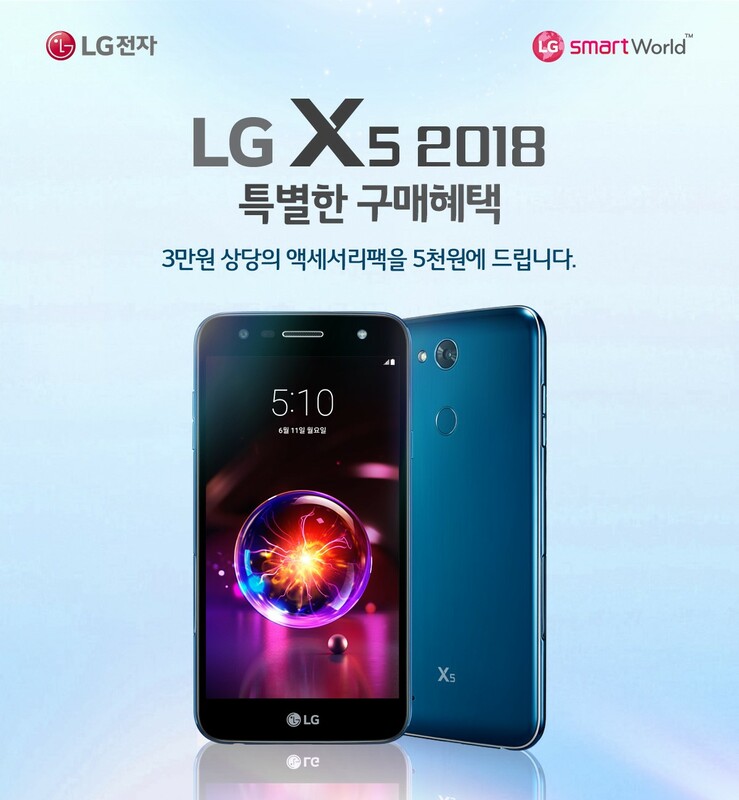 Currently, the LG X5 (2018) is only available in South Korea in the Moroccan Blue color, although it will likely make its way to other markets in the near future. When it comes to pricing, though, the smartphone isn’t exactly cheap, with LG offering it for $330 (Rs 22,800 approx).